Want To Reach Your New Year Resolutions? Here’s How. You've made it to 2019! Leave 2018 behind and tighten your shoelace. Follow three-steps plan to make your New Year Resolutions bring about the desired changes. Are you someone who makes New Year Resolutions year after year but never quite reach them? You may be stuck on the Treadmill of Disappointment. The first couple of days you follow your intended plan, and it’s easy then life happens and oops looks like we can’t make it to the gym today. Now you start feeling guilty and tell yourself you’re going to do better tomorrow, but you procrastinate on it. Then you wait around for motivation to strike and start the cycle again when you see a new fitness trend or diet promising results. Unfortunately, the Treadmill of Disappointment is a best friend we resent but keep around. The good news is that I can show you a better way that sets you up to win and make your New Year resolutions happen. Follow these 3 easy steps, so you get off the treadmill. Imagine a target shooter trying to hit a small bull’s eye on a distant target. He begins to aim, but then the target suddenly moves to the right, and before he can position himself to aim again, the target darts to the left. Will, he ever hit that target? Not likely. 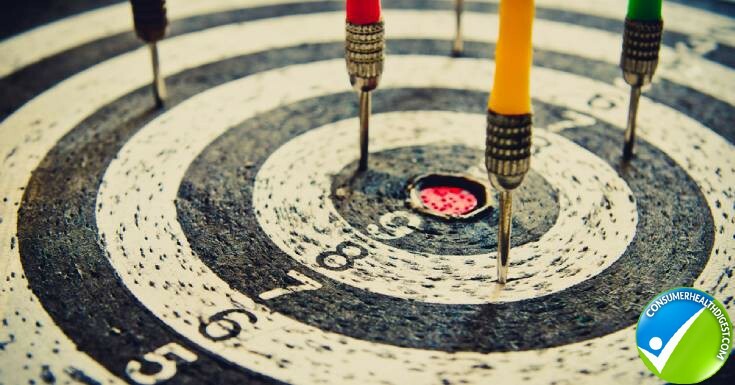 Without setting specific goals, your good intentions are exactly like that moving target. We all have an idea of where we would like our health and looks to be. Whether it’s to get back in shape, get a little stronger or lose that belly fat we all have a target we want to hit. But our targets are often vague and undefined. Without clearly defining the specifics of exactly what you want the target will keep moving, and you won’t hit your goals. To steady the target so you can finally hit the bull’s eye start by clearly defining what you want and writing them down. Exactly what kind of changes do you want to make in your diet? How many days per week and for how long do you want to exercise? Once you know what you’re aiming for and your goal is clear the next step is to create clarity on what to do to get there. Yoda’s famous Star Wars line “Do or not do. There is no try.” sums up commitment nicely. You’re either committed to your goals, or you’re not. There is no being in between. And nothing speaks commitment like having a solid action plan. So let’s put together a 2-part effective action plan starting with breaking down your big goal into smaller ones. Often the hardest part of reaching a goal is not setting the goal or creating a plan to get there but getting started. When you make getting started so easy that it’s impossible not follow through then you know you’ll easily reach your goals. To get started you’ll want to break down your end goal into smaller, milestone goals that result in quick wins. For instance, if you want to lose 20lbs how you can break it down into smaller milestones? You can do it by breaking it down into 5lb increments. Your goal for month one is to lose 5lbs and month two another 5lbs etc. It makes losing the 20lbs much more manageable because you’re focused on bite-sized goals. 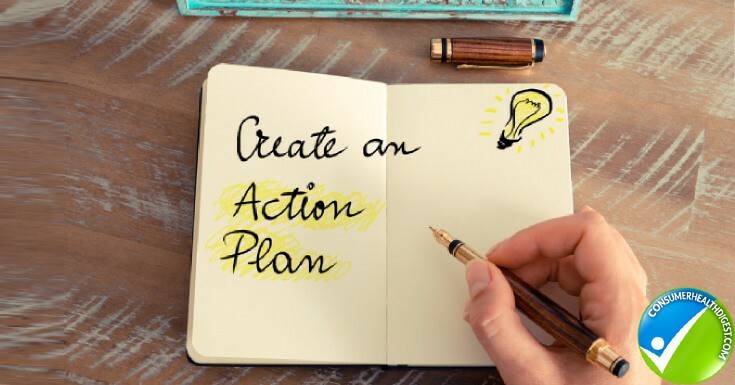 The second part of an effective action plan is being able to measure your actions by specifying what steps to take and when you’re going to do them. These are specific, tangible actions that you can check off and say that you did at that day. 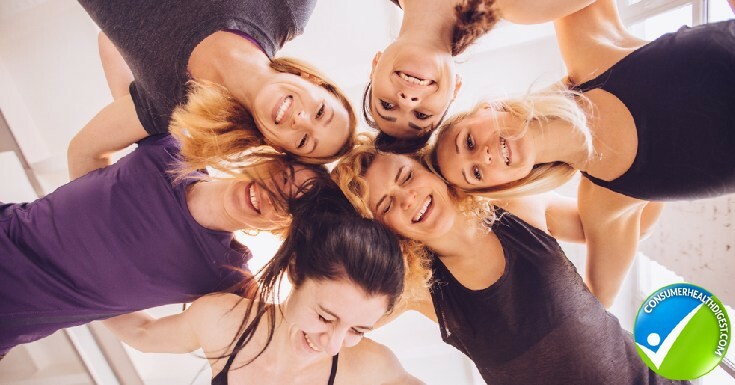 An interesting study in the British Journal of Health Psychology found that when subjects created an intentional plan for when and where they would exercise compared to a group that didn’t it more than doubled the rate of subjects who exercised. Let’s apply the study’s methods. For instance, if your goal is to lose 5lbs in your first month, your measurable action could be going for a 30-minute walk every day at 5 PM. You would write down ‘During next week I will walk 30 minutes on Monday, Wednesday, Friday starting at 5 PM’. You also want to find a way to track and measure your actions so that you can see that you’re making progress. To do that you can use a wall calendar to mark an ‘X’ to clearly show that you did your action. When you use this calendar method consistently, you will create a chain of Xs that you don’t want to break. By seeing the growing chain of Xs, it helps to reinforce positive actions and show that you’re making progress on your plan. Having a plan for specific actions beats just setting goals and hoping you’ll make your goals. When you have two parts of your action plan in place, your incremental goals, and your measurable actions, then let’s add one last component to guarantee your success. Having some way of holding you accountable to your actions is a powerful way to make sure that you follow through on your plans. There are many forms of accountability that can involve a friend, a mentor, a coach, or even joining an accountability group. I find that having an accountability partner whom I check in with every week works best for me. He helps me to clear up challenges that I encounter and come up with a different game plan when things don’t work out. Not only do we support and cheer each other on especially when it gets difficult but we also celebrate each other’s little wins every week. Accountability holds you responsible for the achievement of your goals. It helps to create a sense of ownership and pride for your goal and to acknowledge that it exists. Not only does having an accountability partner communicate that your goal is a priority, but it signals that it’s a commitment and not just an interest that may or may not get done. An accountability partner increases your chances of reaching your goal because you will be called on when you mess up and don’t follow through with your actions. This extra support system in your corner could be the difference between reaching your goal or getting back on the Treadmill of Disappointment. Reaching your goals can be a fun and fulfilling part of your life when you have a system in place that ensures you will be successful at it. It is the continual progress and growth that makes up a big part of our overall happiness and gives us meaning in life. When you follow these three steps for your New Year resolutions, you’ll find that 2019 is going to be the year when you start reaching your goals.